4k00:12Texture of pine bark. Tree or pine in the forest. 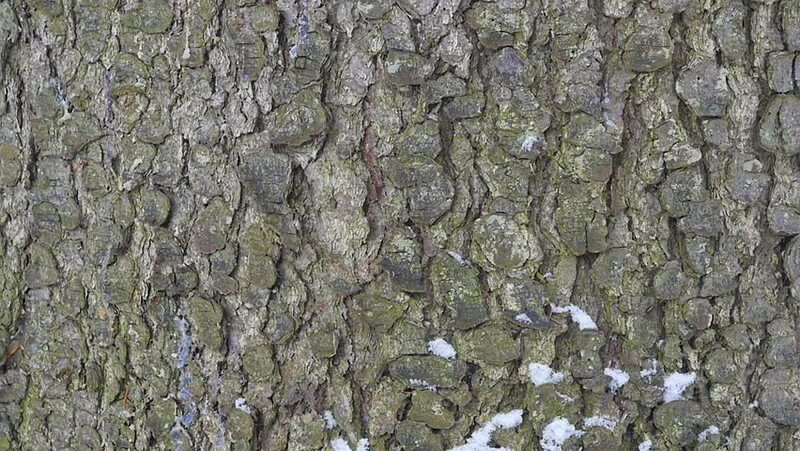 Background of tree bark. hd00:18The cicada is a small insect if it's true but it's wings do it. Is so loud roaring The cicada large and mature to make noise up to 200 decibels ever.